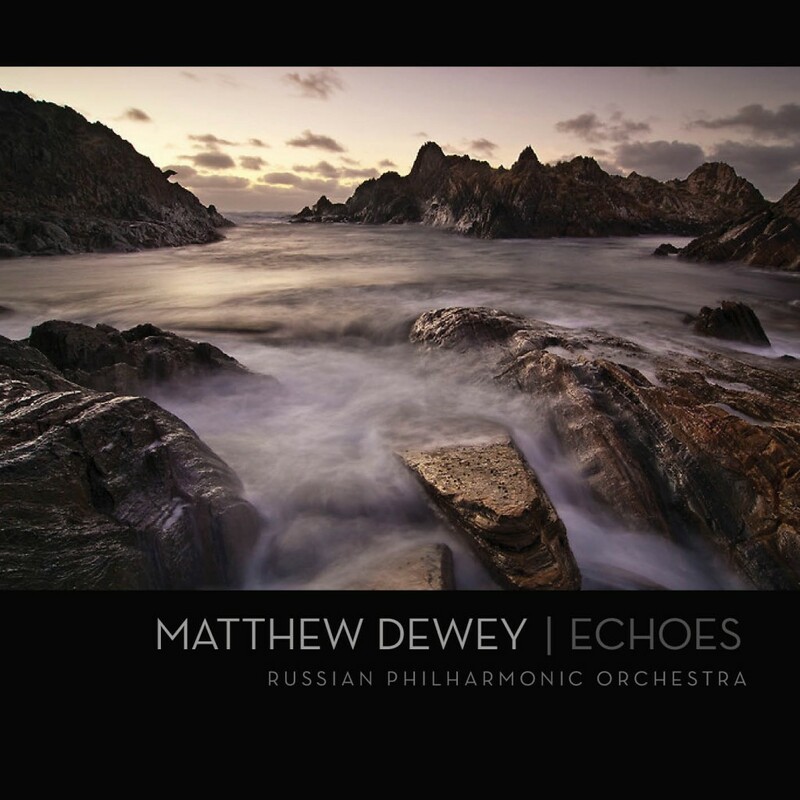 This discography includes all commercial releases of Matthew’s music. 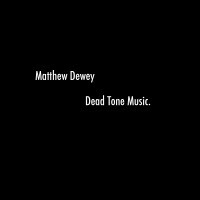 The albums and singles found here are self released and therefore are available for licensing in agreement with Matthew Dewey. 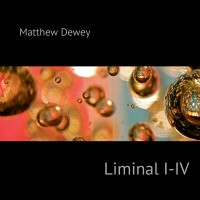 In addition to the iTunes links below, all albums can be purchased here. The Czech National Symphony Orchestra conducted by Jan Kučera perform Matthew Dewey’s grand Symphony No.2 “ex Oceano”. Ocean scientists understand that the world’s Ocean provides something extraordinary, on scales almost beyond the mind’s grasp – an interaction between ocean, atmosphere and land that supports all life. 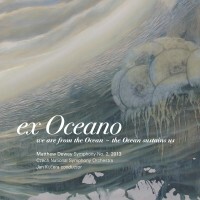 ex Oceano is a collaboration between different disciplines and different understandings. 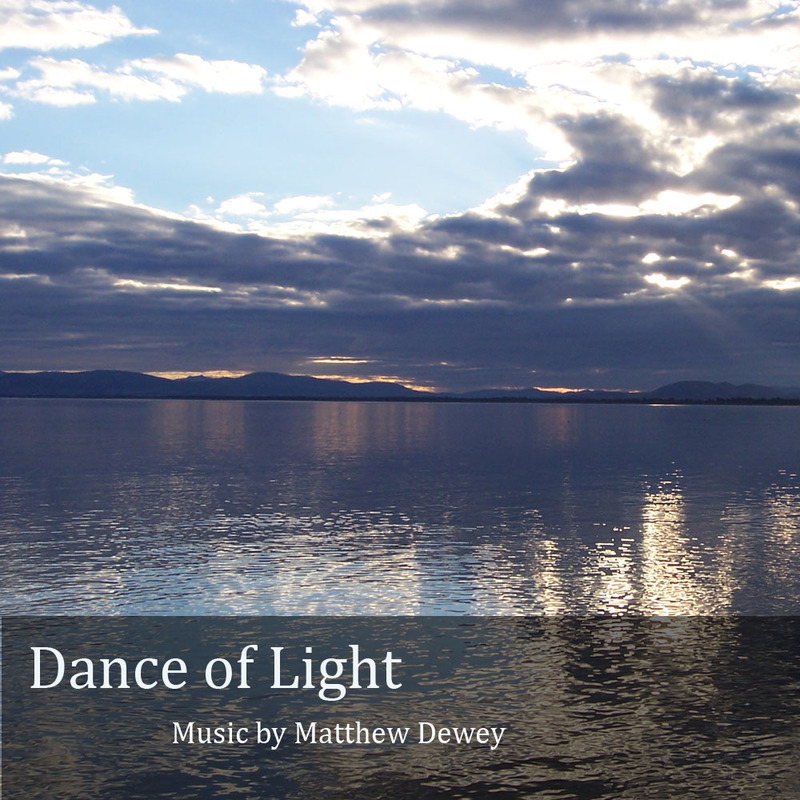 Ocean scientists expressed their science to a composer: the composer expressed that science back to them in sonic form – through the making of a symphony. 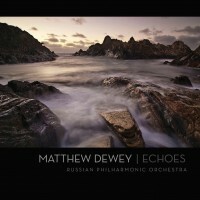 The Russian Philharmonic conducted by Alexey Osetrov perform two orchestral works by Matthew Dewey: The dramatic Orchestral Suite No.1 is a three movement work for full orchestra that evokes the various moods of the Tasmanian landscape; and Dewey’s Symphony No.1 (Port Arthur, 1996) for orchestral strings, which was written in response to the Port Arthur massacre of 1996, inspired by Tom Holloway’s incredible play “Beyond the Neck”. 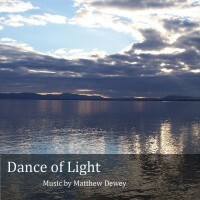 The Dance of Light is an electronically treated solo piano work originally composed by Matthew Dewey for a street theatre piece for the Adelaide Fringe Festival in 2008. It accompanied a scene on a busy city street, where an acrobat constructed a tall ladder extending from a manhole. Metres above the street, she danced in the light. 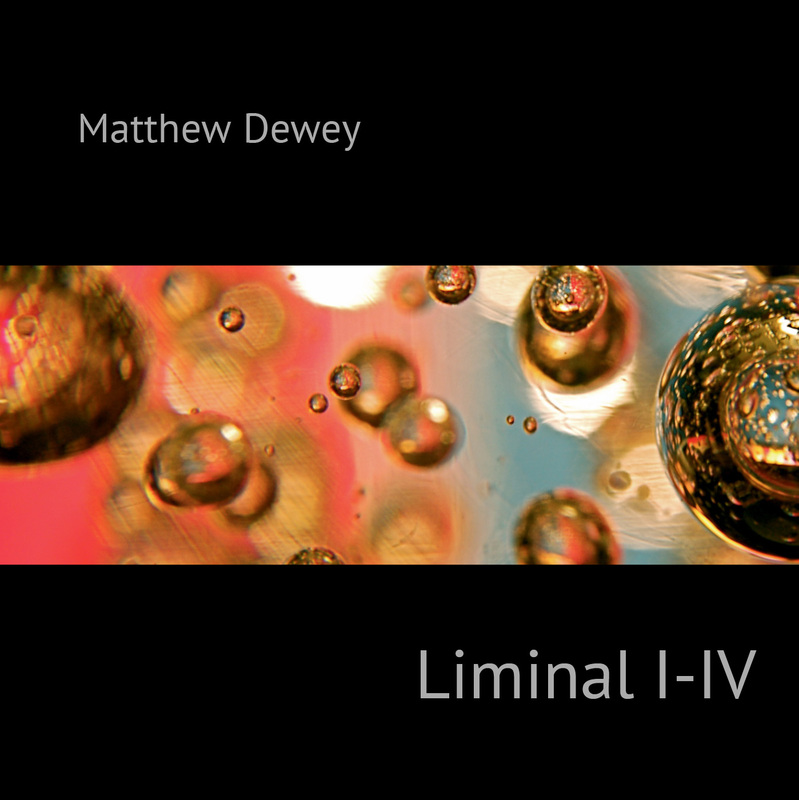 Liminal I-IV is an ambient exploration of the emotions associated with separation from loved ones by distance, the music is born from Matthew’s love of lush orchestral & instrumental colours, here generated through electronic treatment of acoustic sound. 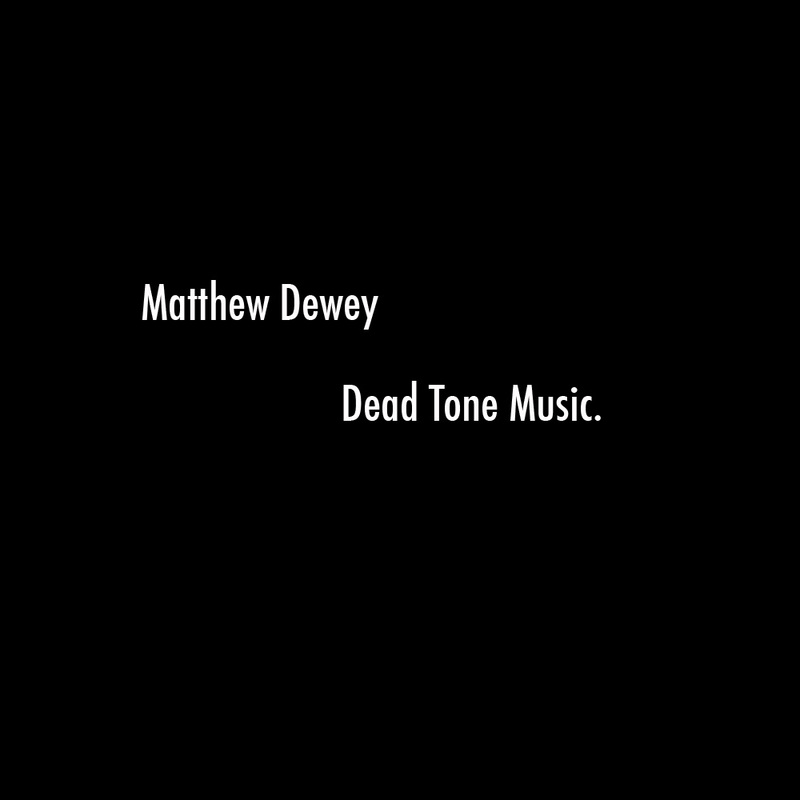 Dead Tone Music is an electronic work which has a firm harmonic/melodic influence pulled from the classical symphonic cannon. 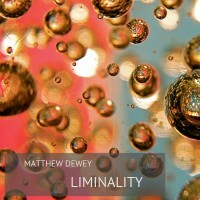 The work was originally composed by Matthew Dewey for a street theatre piece for the Adelaide Fringe Festival in 2008.